QC: 1.third party inspection:acceptable, 2.1 year guarantee for product quality. Sample charge: 1.Samples charge: According to your design . (for large quantity order); 3.100T/T in advance. We sincerely hope to establish a long-term business relation with every customer. 1.Have cooperated with a lot of importers abroad for more than 7 years. 3.How many the number of the sample9 A:One sample each style for normal request, Special request is negotiable. 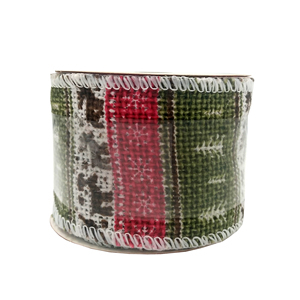 Our Advantages All of our products are made from eco-friendly materials Fast leading time, sample order is acceptable. Packaging For the outer packaging, our products are packed with standard export carton. We are looking forward to do the same with you, welcome to contact us. 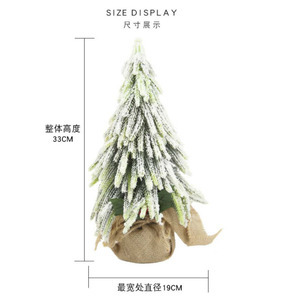 3 YRS Yiwu Shuangyuan Christmas Arts & Crafts Co., Ltd.
We can also pack according to your requireme. nt Payment stand by L/C , T/T , Western Union Delivery by sea by air or by EMS,dhl.ups. feder,TNT Sample Free,please contact us if you need. 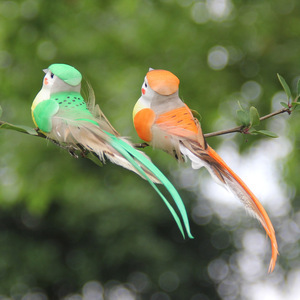 4 YRS Huizhou Zhengtian Art & Crafts Co., Ltd.
5 YRS Ningbo Haishu Honvey Import & Export Co., Ltd.
1 YRS Linhai Yixing Photoelectric Co., Ltd.
12 YRS Wenzhou Hongyun Crafts Co., Ltd.
We hope we can cooperate with customer from all over the world and creat the good future together. We will serve the customer heart and soul and make fine items to you. And also we can establish the business relationship with customer from all over the world and creat the good future together. 2. elastic cord, elastic bow, elastic barbs, braid rope, twist cord, etc. The lead time of mass production will depend on material, size, quantity, etc. 2. Free design: If you are not ready for the designs, the professional designers will be able to help you with it freely. 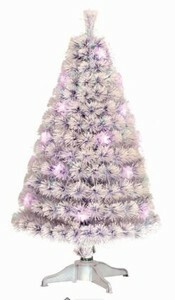 Alibaba.com offers 8,160 wire christmas trees products. 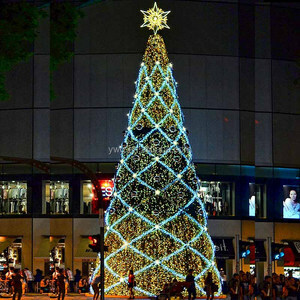 About 44% of these are holiday lighting, 28% are christmas decoration supplies, and 1% are artificial crafts. 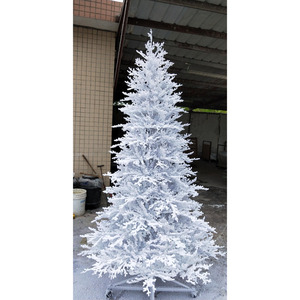 A wide variety of wire christmas trees options are available to you, such as indoor christmas decoration, christmas tree, and outdoor christmas decoration. You can also choose from free samples, paid samples. 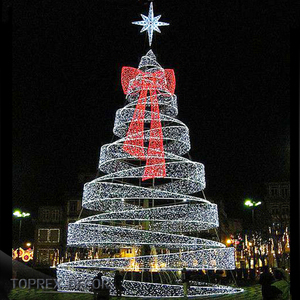 There are 8,160 wire christmas trees suppliers, mainly located in Asia. 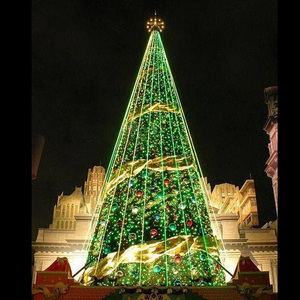 The top supplying country is China (Mainland), which supply 100% of wire christmas trees respectively. 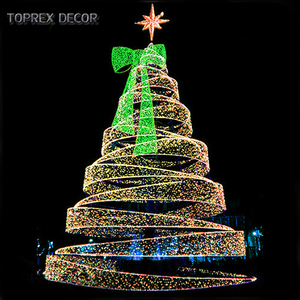 Wire christmas trees products are most popular in North America, Western Europe, and Southern Europe. You can ensure product safety by selecting from certified suppliers, including 944 with ISO9001, 794 with Other, and 220 with BSCI certification.